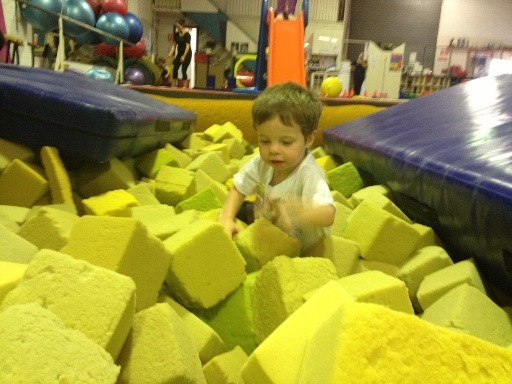 Here you will find a list of casual toddler gyms in Perth - the list below are for Toddler and Kinder Gyms that are on a pay as you go basis. They are listed by day and location, so you can check back regularly to plan out your week! Please note: some sessions may not run in the school holidays, so check with gym organisers to confirm school holiday schedule Also sessions and prices are subject to change without notice so always confirm with organiser first. 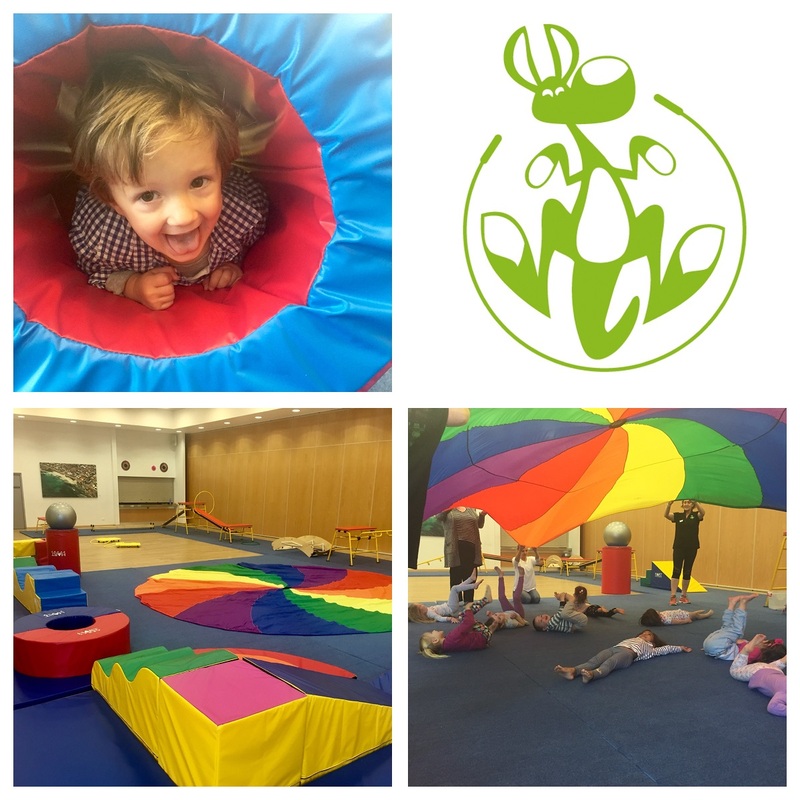 Jumping Joeys offer fun-filled gymnastic and activity classes to assist young children in the development of Fundamental Movement Skills. Age: Aged 1 (walking) to 5 years. Toddler Gyms are a great way to get active together indoors, especially when it's too hot outside or in winter when it is raining! If you Know of a toddler or kindergym not listed here?! Please share in the comments below and we will check it out!